A 35-year-old woman said she bought a $200 cabinet and discovered that it had a protective film covering it three years later. Kayleigh Greer, of the United Kingdom, said she bought the cabinet from retailer B&Q in 2016 as a TV stand. According to the Daily Mail, the mother of three wasn’t happy with the blue color because it didn’t match the grey and silver color of the bedroom. “I never had any suspicions the blue color was a protective film. I knew there was white tape along the top of each drawer which I thought was protection and would eventually need pulling off,” she said, according to the report. When she did a deep clean of the bedroom, she noticed that there was a blue film covering the cabinet. She peeled it off, revealing gray furniture underneath. “He asked me where it had come from and when I told him it had come from the cabinet he bu-rst out laughing before rushing upstairs to see what I’d done,” she added. 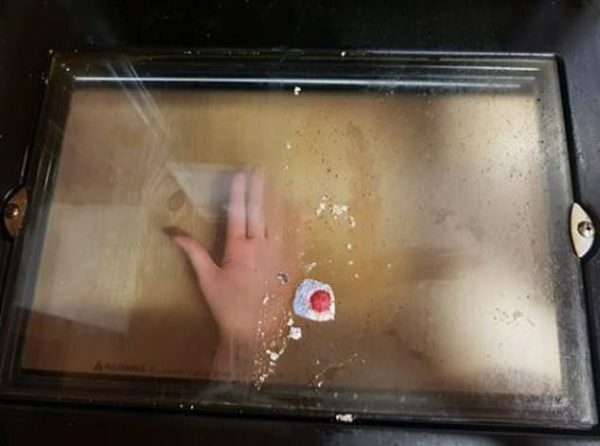 Mom Reveals How to Clean Oven with a Dishwashing Tablet. 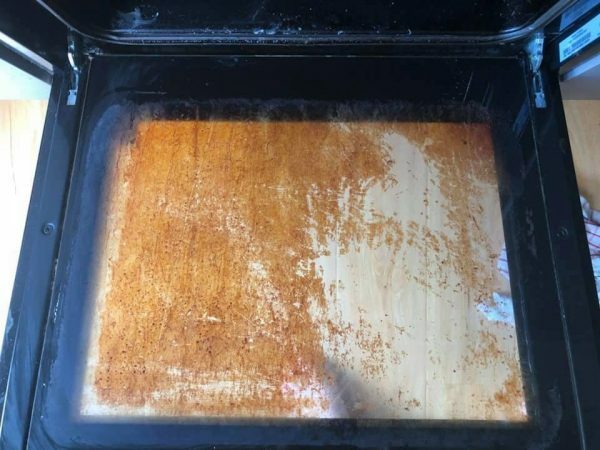 An unnamed mother in Australia said that there is a simple way to deal with caked-on grime and grease on an oven door. She said that dipping a dishwasher tablet in warm water and rubbing it on the door is a way to get rid of the grime, saying that it stripped off immediately. It only requires dipping the tablet in the water before gently rubbing on the door. 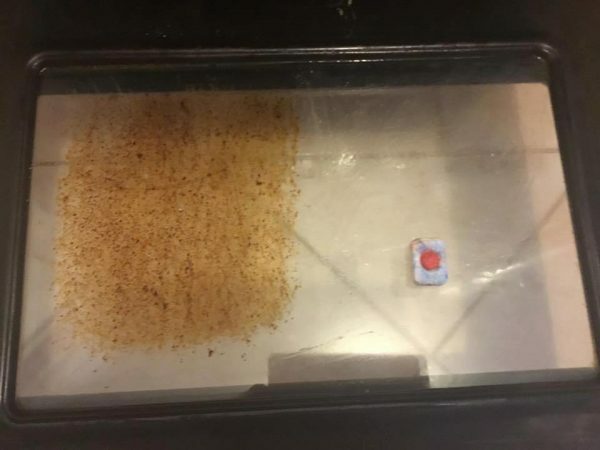 “After years of using strong chemicals and a tonne of elbow grease to clean my oven I am amazed that all it takes is a dishwasher tablet, warm water, and a light scrub,” she wrote on the private Mums Who Clean Facebook group. The unnamed woman shared her before-and-after photos. “Pot of warm water, dipped the dishwasher tablet in and lightly used it to scrub the glass,” she remarked. Several people said they were impressed with the results. I did mine today too … worked a treat,” one woman wrote in the group. Another woman said she used dishwasher tablets to remove grime from her dishes, including pots and pans.